MRT performs in the 279-seat Nancy L. Donahue Theatre in Liberty Hall at 50 E. Merrimack St. in Lowell. The lobby and restrooms are fully handicapped accessible. 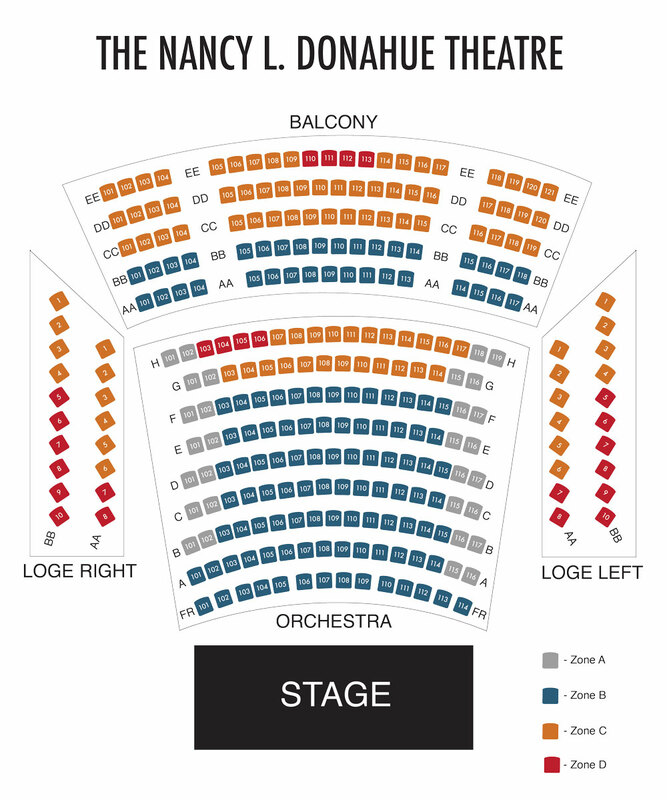 Accessible seating in the theatre is available in the front row of the orchestra section.